This report is a part of the guideline for project developers and planners of renewable energy projects. The guide is specifically aimed at supporting the implementation of 100% renewable energy heating and electricity production in sparsely populated areas in the Nordic countries. 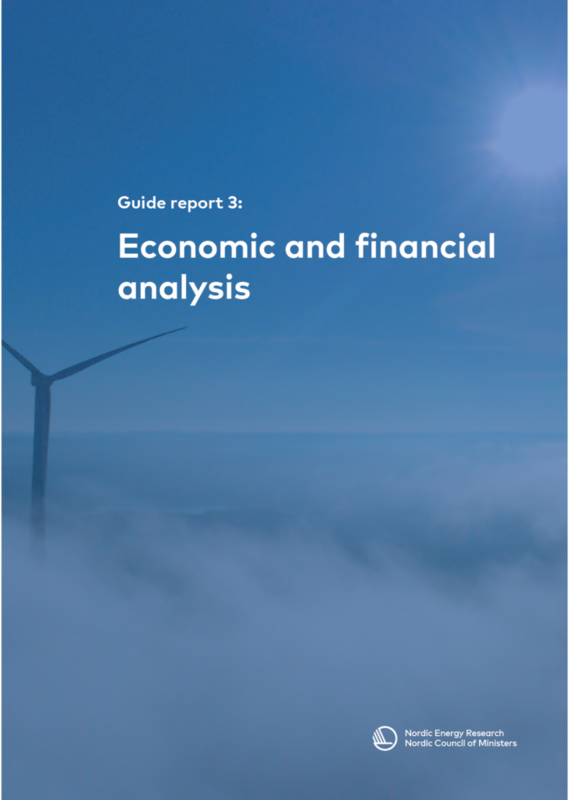 This report is aimed at providing the reader with a basic understanding of the concepts and definitions governing financial and economic analyses.